Sun Peaks Resort, located in central British Columbia, boasts the second largest skiable terrain in the province, with 3,678 acres across three mountains. Known for uncrowded slopes and virtually no lift lines, you will find terrain for every ability level, including alpine bowls, steep and bumps, cruisers and glades. Protected from the mild, coastal weather by the Coast Mountains, they receive on average nearly 6 metres of Interior BC’s famous light, dry, ‘easy-to-ski’ powder. Sun Peaks’ intimate village promises fun, excitement, and adventure. With ski in/ski out accommodation, you can access 3 mountains right from your doorstep. Cruise, carve, and shred down amazing lines, some steep and bold, others gentle and rolling. Descend award winning groomed runs and take pleasure in some of the very best skiing anywhere. 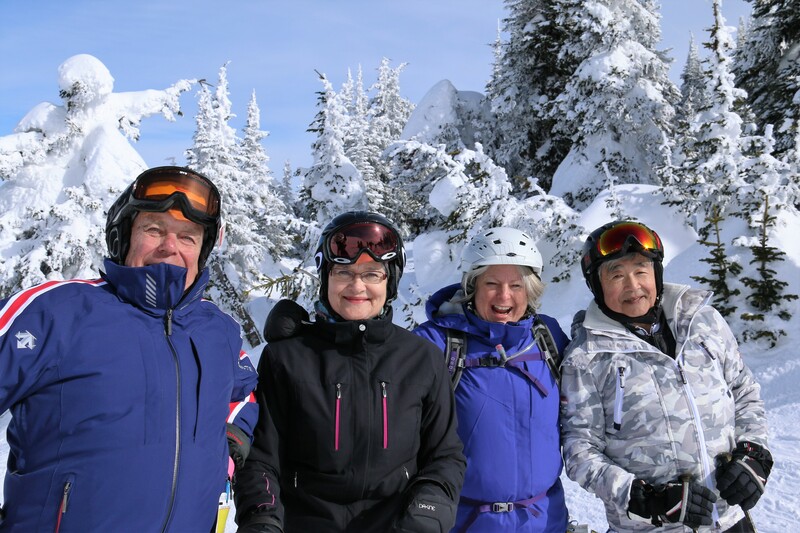 Complimentary tours from experienced Sun Guides are available for all skier abilities levels. 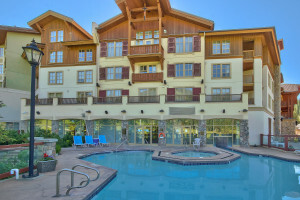 Located in the core of Sun Peaks Village this four star hotel has chairlifts, trails and activities at your doorstep. 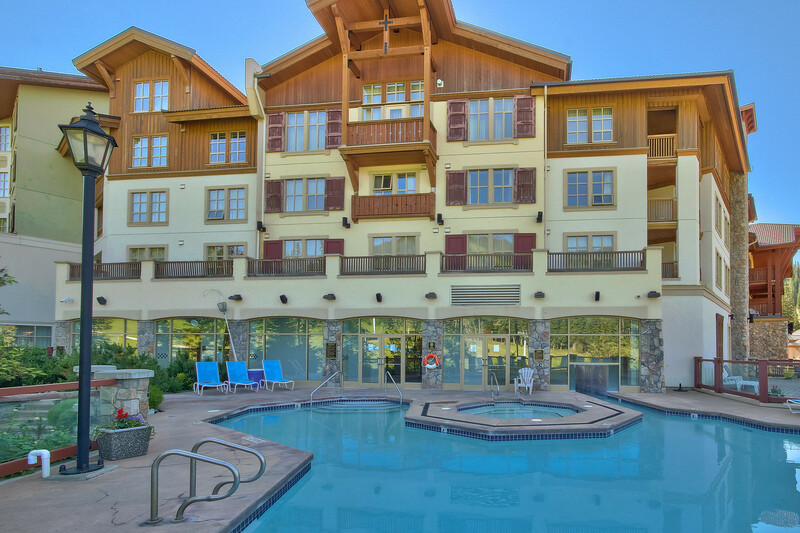 The Sun Peaks Grand Hotel & Conference Centre is a full service, luxury hotel where guests have exclusive use to a health club, featuring three outdoor hot tubs, an indoor entrance to a heated outdoor swimming pool, two massage rooms, sauna, and a well-equipped gym. Mantles Restaurant & Lounge offers Pacific Northwest cuisine with a regional flare, or take in the mountain views enjoying a drink on our scenic patio. Spend the night in luxury with fluffy down duvets and thick terry robes.